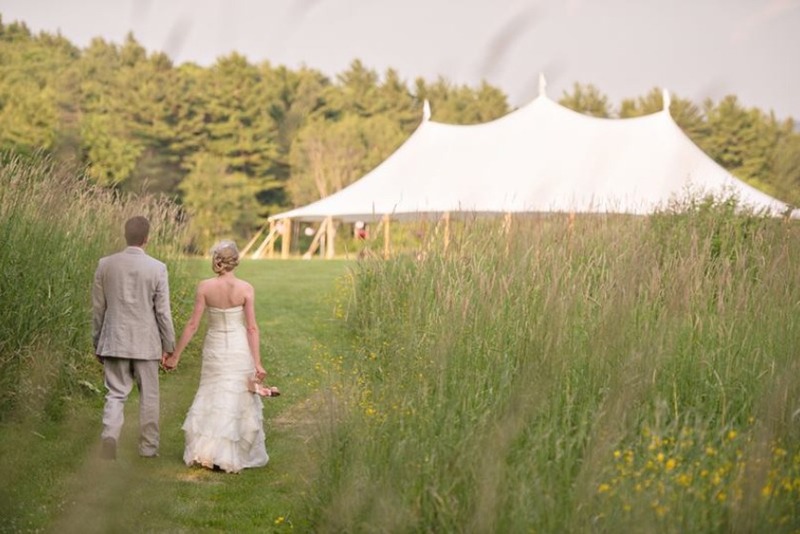 There are two types of Sail Tents available, the American Sperry Tent and the British Sailcloth Tent. 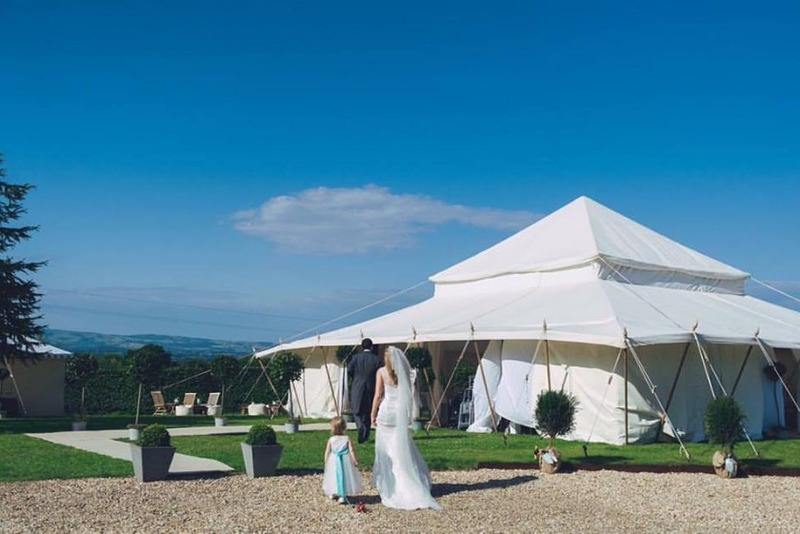 Both tents are modern adaptations on the traditional pole marquee, built from handcrafted timber poles & canvas (weaved from up-cycled sails). If you are interested in hiring a sail tent, why not call us on 01626 245056 for more information or an over the phone quote. Looking to compare sail tent quotes? 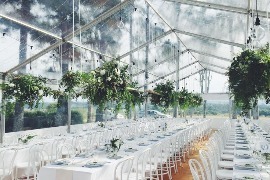 To help you find the perfect marquee at the right price, quickly & easily so you don’t have to spend hours on your computer searching Google and sending 100s of emails. What would you like to find out? How much does a marquee cost? How much availability is there for my dates? Can you check if a marquee will fit into my site/garden? 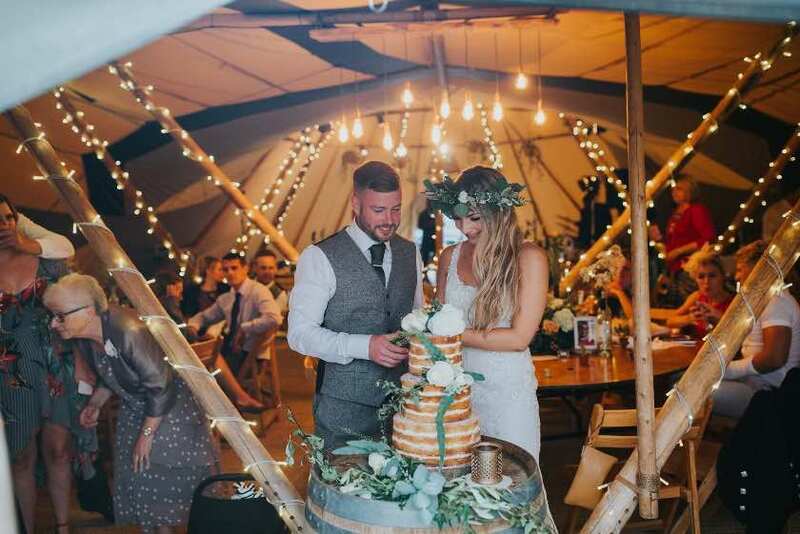 Why speak to Marquee Bookings? Because we genuinely care about your event, just read our 5-star reviews. 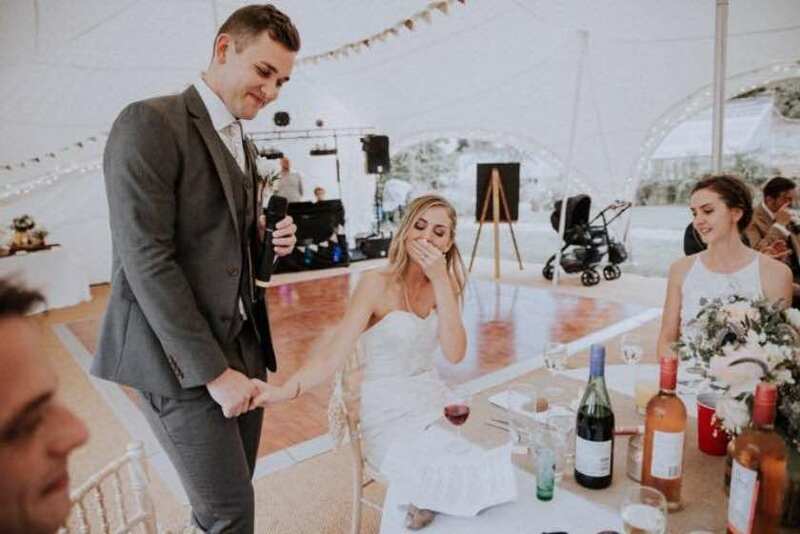 We won’t let you down on the big day and promise to make you smile from the moment we speak. Tim was utterly brilliant. From start to finish he was great. I'd strongly recommend using this company. They are easy to work with, fun and personable... HUGE thank you!! Couldn’t recommend Marquee Bookings enough... Tim is absolutely FAB!! So helpful & totally took the stress out of sourcing the marquee myself. Wish he could plan the rest of my wedding! Absolutely fab !!! Couldn’t be happier, Bill was ridiculously speedy and efficient and no request was too great a task, thank you so so much for all your help, just the best! 10/10 would recommend! What size sail tent do I need? This depends on your guest numbers, your budget & what you would like inside your sail tent. Speak to one of our experts to find out more by calling 01626 245056. When will the sail tent be set up? If your event is on the Saturday the sail tent will be erected on either Wednesday or Thursday. Can I adjust the number of guests or change my order after I have booked? 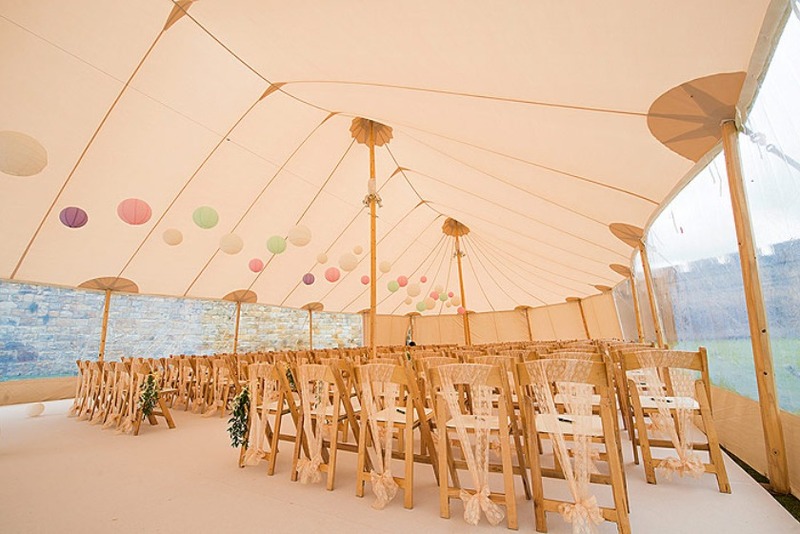 Of course, the booking deposit reserves the sail tent for your event & you can change the order prior to the event. How does MarqueeBookings make money? We make money, but we don’t make it from you. The marquee companies pay us a small fee each time we get them new bookings. The fee does not affect the final price you pay. You won’t pay less by booking directly with the marquee company. In fact, the majority of our customers have told us they got a better deal by booking through us. How do you find me the best deal? 'The best deal' differs from customer to customer. 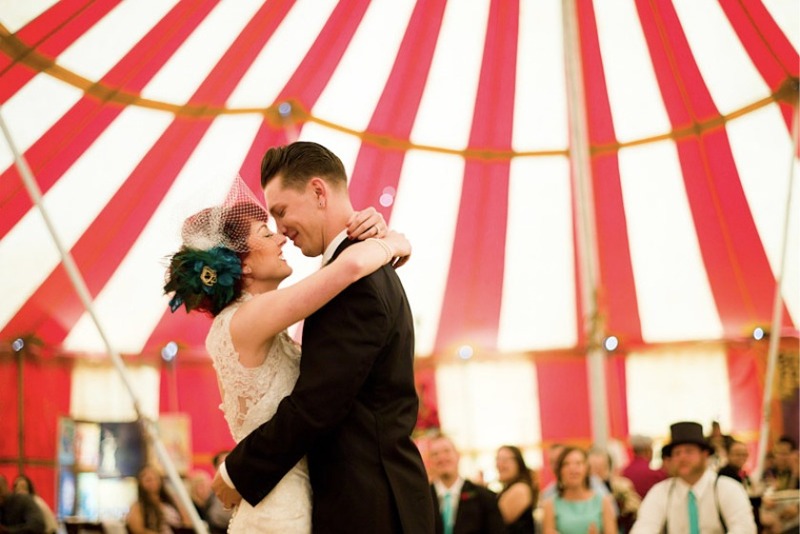 Some customers want the cheapest marquee possible, where some customers want a luxury marquee. 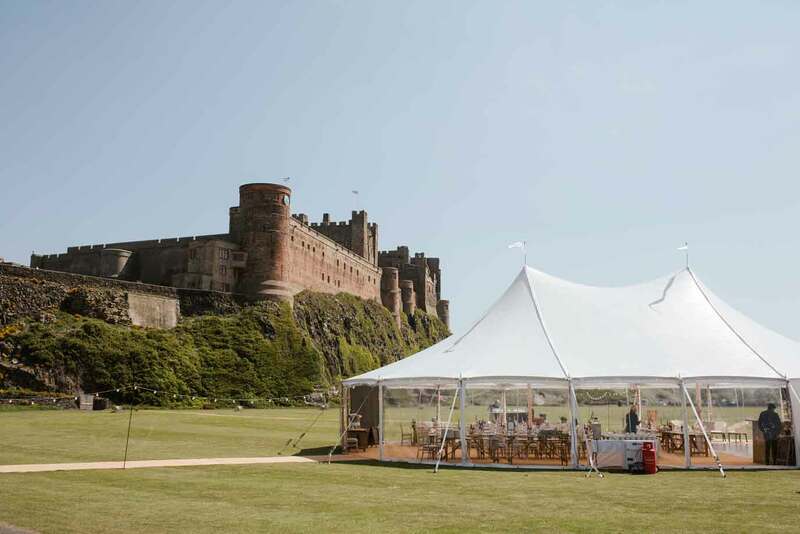 We choose to work with a range of trusted companies with offer different marquees, at different price points. 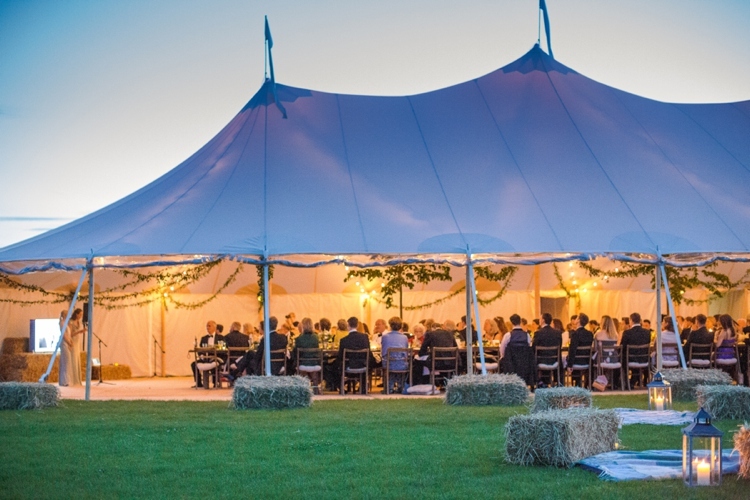 So no matter how big or small your budget or what your definition of 'the best deal' is, we have the marquee which is perfect for you. How can I trust the marquee companies you work with? We do not want to send awesome customers to not-so-awesome companies. So, before a company can join they are validated by our team of experts. If they have bad reviews they can’t join and if they have cheaply made marquees they can’t join (you don’t want the tent flying away when it gets windy). 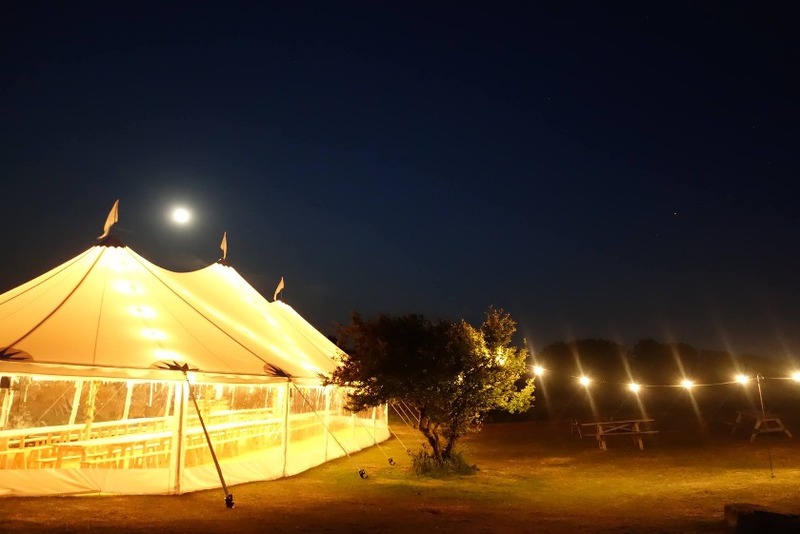 Now we work with 180+ trusted marquee companies (UK wide) and secure 100's of bookings each month. Shouldn’t I just book directly with the marquee company? The choice is yours... however, if you go direct it will take you weeks finding & emailing each marquee company in your county. Then you have to wait even longer to receive their quotes. Make a single enquiry with us and receive multiple quotes, which are in your budget & include everything you need for your event. 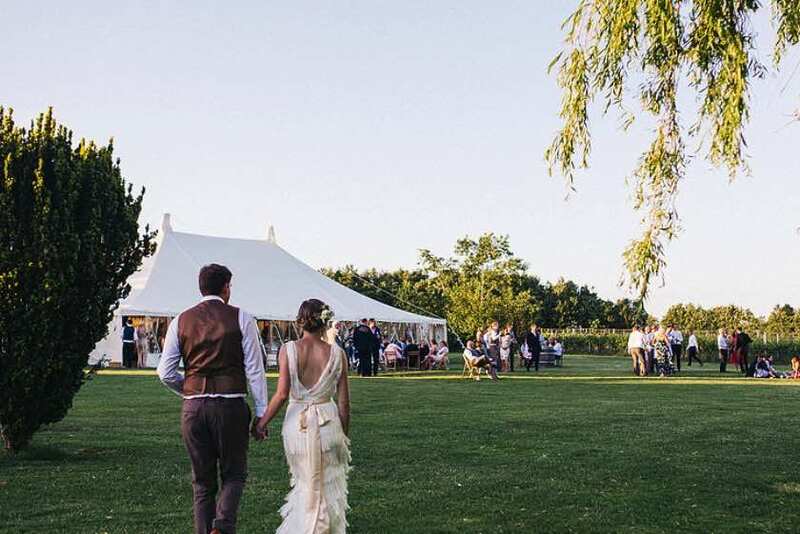 Our bespoke quoting software makes it super easy & fast for you to find, compare & book your dream marquee. What makes you the experts? 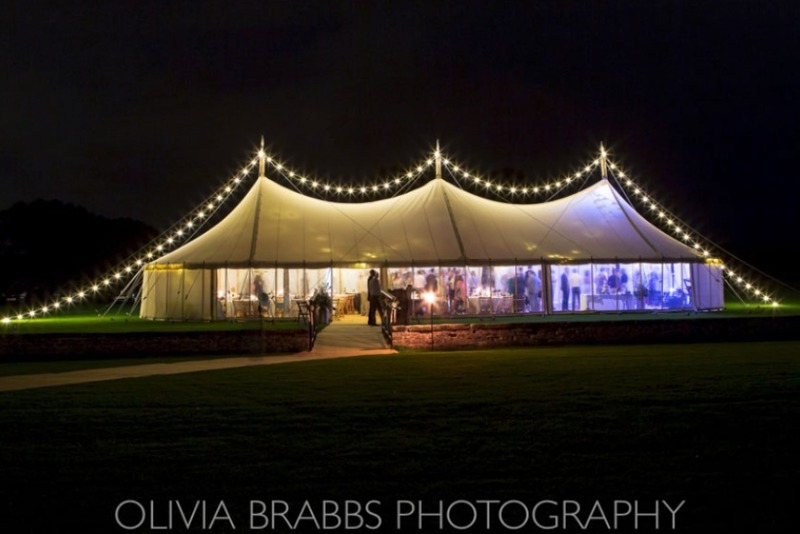 We have years of experience putting marquees up and managing marquee companies. 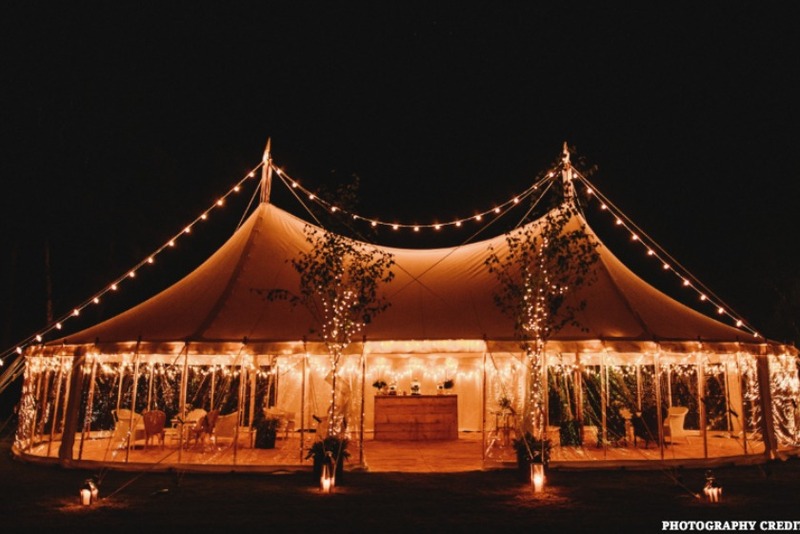 Our wealth of knowledge means we can help answer all your initial marquee hire questions and help you choose the marquee which is right for you. Can I have a site visit with the company before I pay the deposit? We conduct free-online-site-visits for all of our customers. This is to ensure your site is suitable for a marquee. If we are unsure about your site, we will send an expert there for a free site visit. 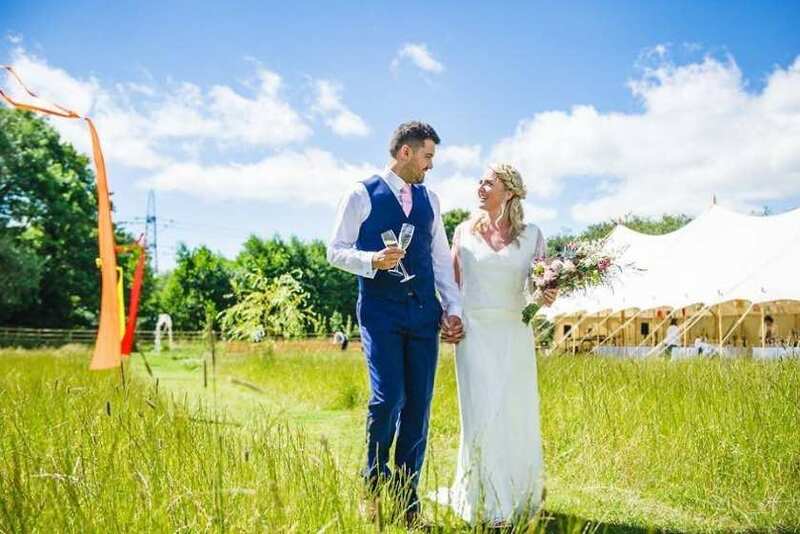 If your site is perfect, but you would still like to meet the marquee company, we can organise a site visit before you pay the booking deposit, However, marquees get booked up fast. 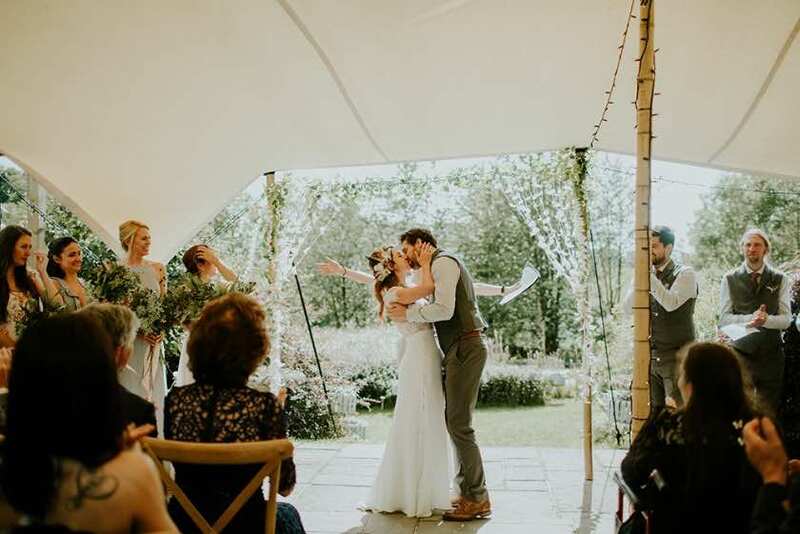 To avoid someone else booking the marquee you love while you're waiting for your site visit, we recommend you reserve the marquee with a fully refundable deposit. If after your site visit you or the marquee company no longer wants to take on the booking, we will refund the money, no questions asked. How do you tailor quotes for my event? 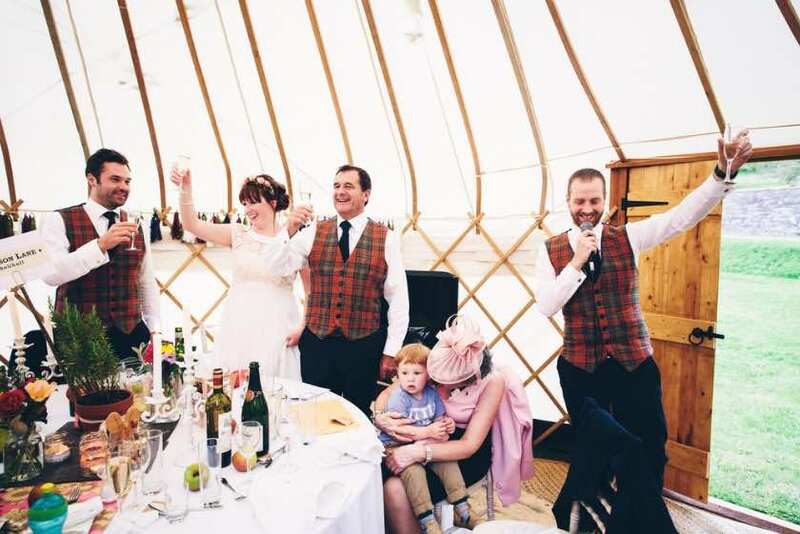 When you inquire, you will be allocated a marquee expert, who will become your free-personal-event-planner. 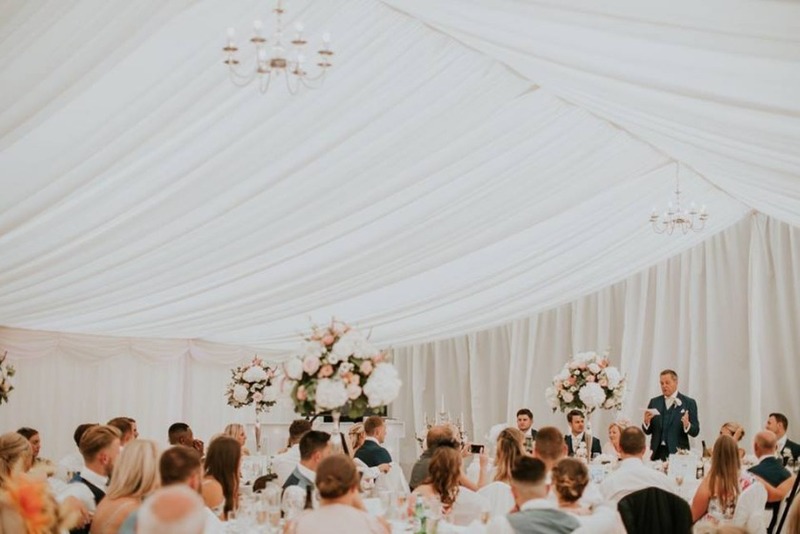 We recommend having a short phone call with your expert, so they can get as much info about your event & what you would like inside the marquee. Minutes after your phone call you will receive your tailored quotes. If you're more of an email person, that's fine! We can send you an event info questionnaire which takes seconds to complete & it gives us enough info to make your tailored quotes. 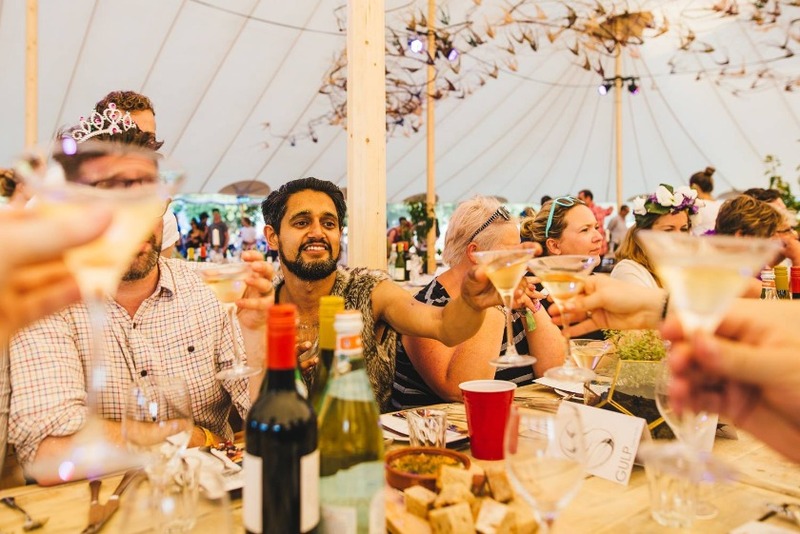 This is a tough one to answer, the 3 main factors which influence marquee hire costs are… budget, marquee-type & event size. 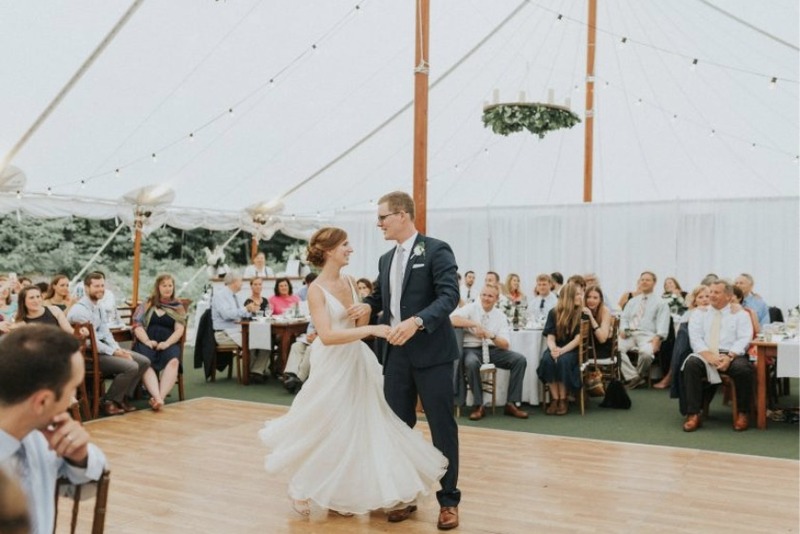 Budget is the trickiest, marquees aren’t cheap. However, some are more affordable than others. 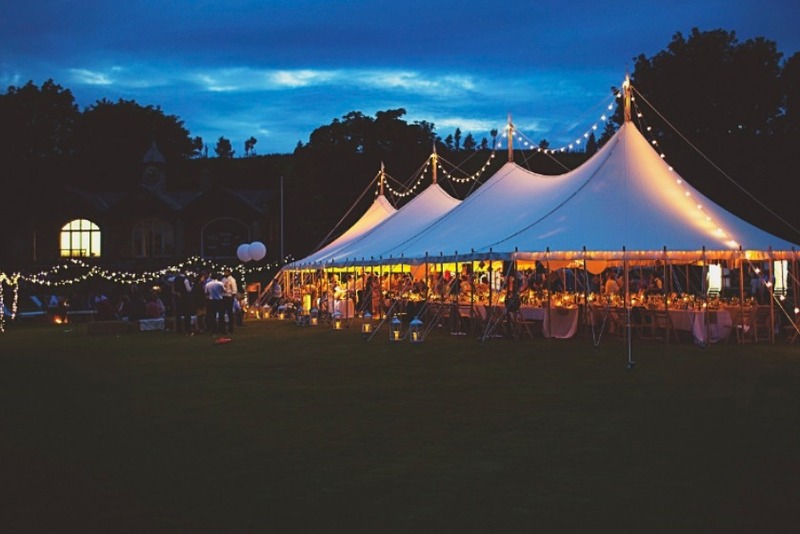 Speak to one of our experts on 01626 245056 to discover the marquees you can hire with your budget size. How long does it take to receive quotes? Minutes. We keep track on our quoting speed, last month the average time it took to receive marquee quotes was 5 minutes. Just think, 5 minutes from now, you could have 10 completely unique quotes to compare! Ask yourself, do you want to spend hours searching the internet, phoning and emailing individual companies, or do you want to make a single enquiry, speak to a friendly expert and get personalised quotes for the best marque companies in less than 5 minutes? 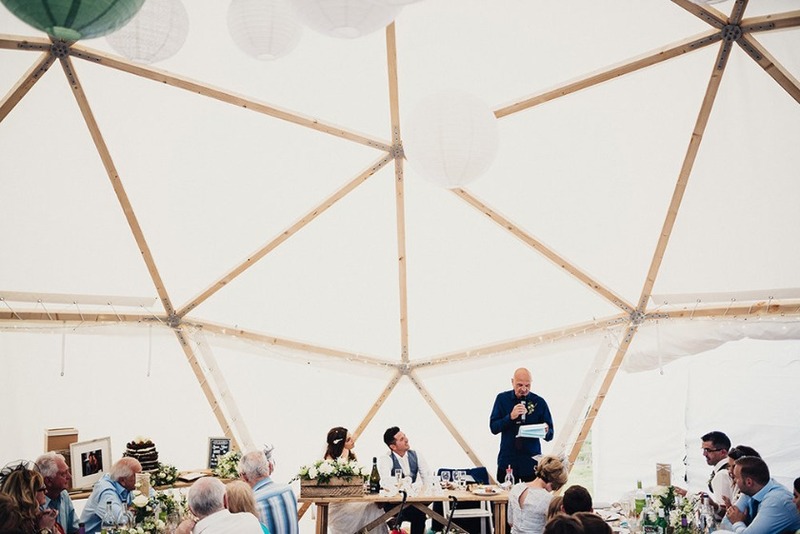 Spend less time scrolling the web & more time doing the things you love, call us now on 01626 245056 or discover your perfect marquee now by using the postcode search above. Like getting the best deal? Our marquee experts are trained to find you the best deal while saving you time & stress. 100's of happy customers 5-star reviews.